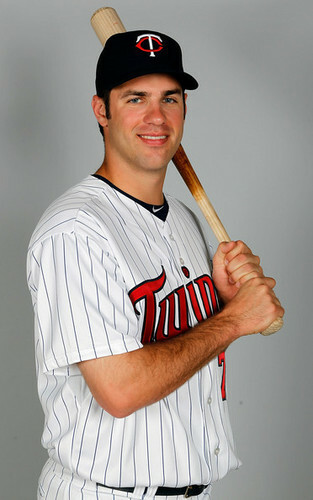 Joe Mauer 2011 fotografia dia MIN. . Wallpaper and background images in the Baseball club tagged: joe mauer twins mlb.